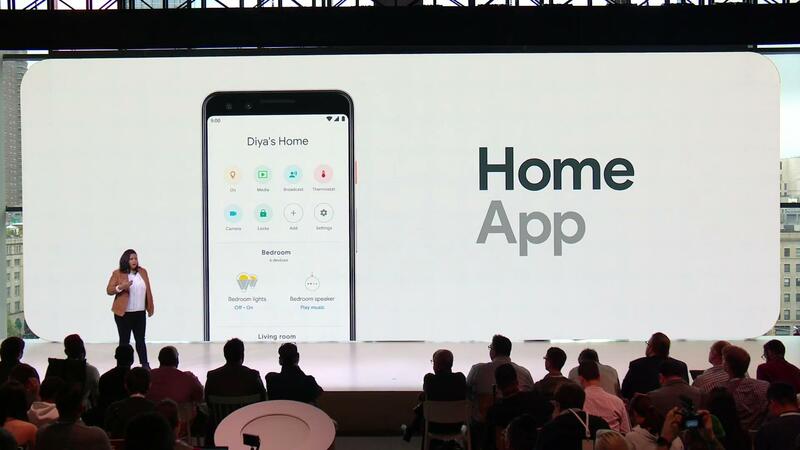 The Home app was initially a reminiscence of the Chromecast software and became almost useless the minute you were done setting up your device. An update back in October made it much smarter, giving it the ability to actually control connected objects such as lights and plugs. This was a significant improvement, as it turned the application into a smart home control center, instead of a mere setup wizard. The Google Home app has been a mess for a while now. Instead of being a control center for your smart home, as the name suggests, the main focus is video content suggestion - a holdover from when it was the Chromecast app. We first saw evidence that a redesign was in the works a few months ago, and now the new app is official. The Google Home app is a hot mess right now, to say the least. 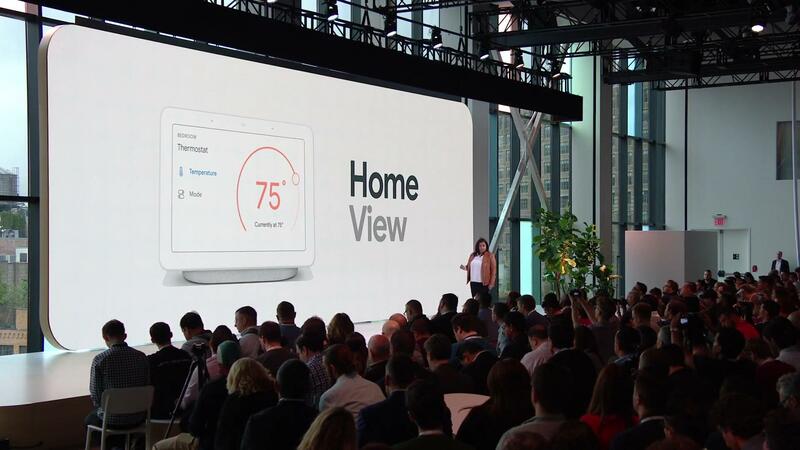 Its primary purpose is to set up new Chromecasts and Google Home speakers, but the company has also added content discovery and other functionality. The app has seen a few visual tweaks in the past, but now the UI is being overhauled to match Google's new Material Design theme. 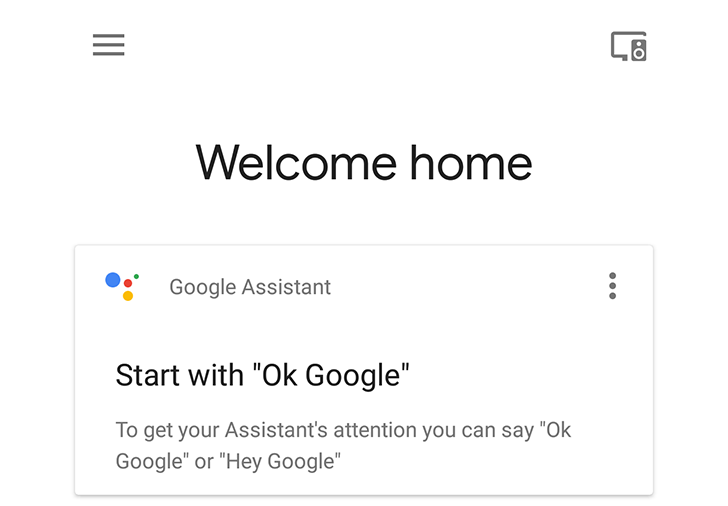 The latest Google Home update is rolling out with a handful of small-ish changes. Some of them are mostly cosmetic, and a few others are convenient links to matching features normally found in the Google app. A teardown also turned up some vague teases for new devices. There is also a new setting for devices that have reversible controls, but it's not clear if that's live for anything yet. If you use Google Home to control your smart home gadgets such as lights and thermostats, you'll probably be aware that you can assign them to different rooms in the house. That way you can turn multiple devices on or off with a single command, by saying "turn off the living room," for example. 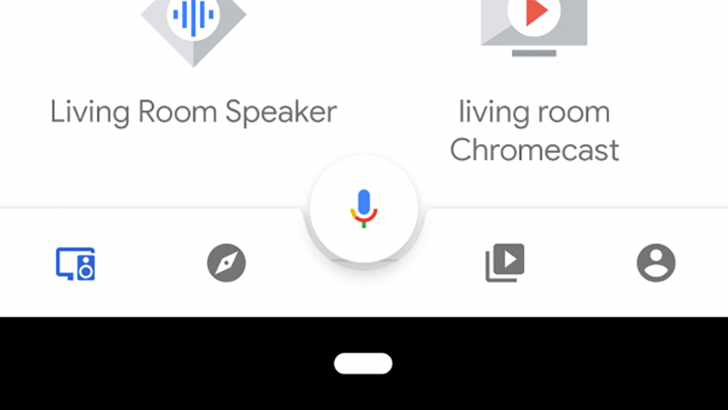 Until now, Google Home speakers themselves couldn't be added to a room, which didn't make any sense. 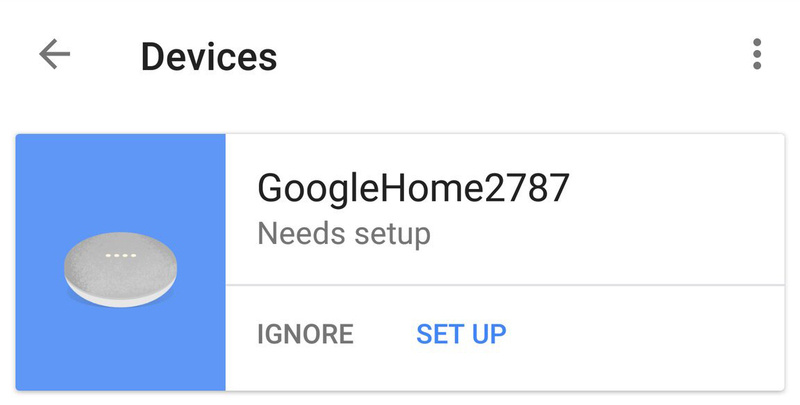 Google is gearing up for tomorrow's Pixel event and one of the first hints of everything we've got coming our way is a redesign of the Google Home app that seems to be rolling with the new version 1.25.81.13. We're seeing it on all of our devices so this doesn't seem to be a sever-side test. First, upon launching the app, you'll notice a new animation of squares and circles and triangles in Google's traditional yellow, green, red, and blue colors, interspersed with a little grey. It looks nice and you'll notice that the app now has two tabs on the bottom: Discover and Browse. We've been hearing about the Google Home Mini for a couple of months now: first we revealed Google's plans to make a smaller Home then Droid-Life leaked the Mini's design and price. Now we have one more confirmation of the Mini's existence and look. Raymond Durk, who lives two blocks away from the Google campus, spotted a new Google Home Mini ready to be set up in his Google Home app. There are times when Google completely baffles us by adding a feature that we didn't even remotely think could be possible, or needed, or useful. Like now for example, there's a new Search bar when you visit the list of Assistant actions. How groundbreaking! 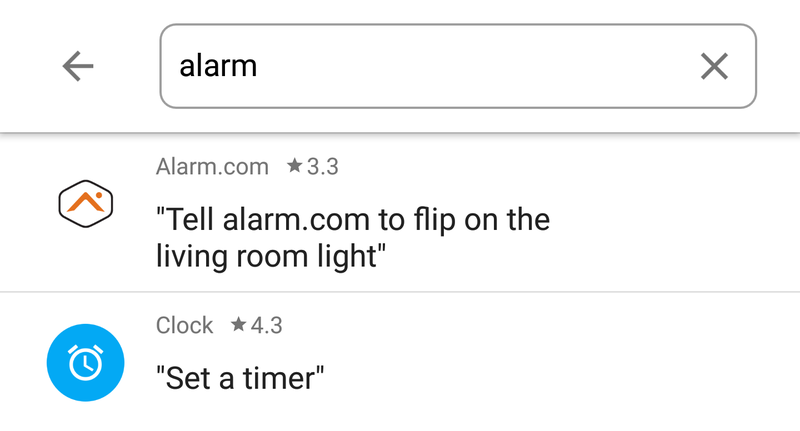 Whether you check the list by tapping the blue icon on the top right after launching Assistant, or by browsing in the Google Home app, you can see a new search bar on top. That lets you search through all the possible Assistant integrations, from first-party ones like Hue and SmartThings and Honeywell, to third-party services like Alarm.com, Logitech, Roomba, and more trivial things such as Number Genie, Knock Knock Who, and others. A search icon also shows up on the top right when you're browsing different Assistant categories, so it's always easy to look for something specific. Quite a few Google apps were given minor version bumps today, but nothing has been all that interesting until it was teardown time for the latest release of the Google Home app. It doesn't seem to have any changes in the live interface quite yet, but there are a couple of things from the resources that deserve a look. To begin with, we have a status update on the subject of Bluetooth pairing. On top of that, it looks like it will be possible to set default TVs and speakers to be used as output devices for Google Home.